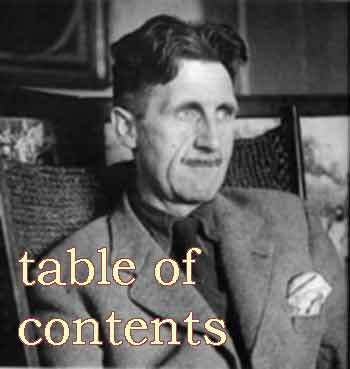 Stuart Hall: Has Multiculturalism Failed? The Prime Minister recently criticised what he called ‘state multiculturalism’ and said it had failed, arguing that Britain needs a stronger national identity. Is it time to turn our backs on the multi-cultural idea? And what would a stronger national identity mean to people who feel at the cultural margins of our society? 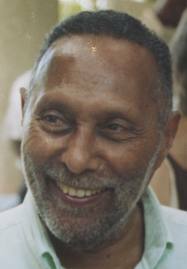 As the politicians debate, Laurie Taylor speaks to Britain’s leading cultural theorist, Stuart Hall. They discuss culture, politics, race and nation in a special edition of Thinking Allowed. Can social research be conducted in an objective way? We need to address this question in order to get a true picture of social research.